The US Justice Department (DOJ) is seeking a transition in the criminal rules that would make the authorities to have more leeway to secretly hack into the suspected criminals’ computer during criminal investigations at any times in bunches. The proposed [PDF] change in the rules would make FBI to easily obtain warrants to secretly access suspects’ computers for the evidence when the physical location of the computer is not known to them. The problem FBI and government agents increasingly face as more and more crime carried out is online, and with the help of online tools, it is easy to conceal identity of the criminal. This new U.S. proposal to expand the ability of authorities has again held a debate over how to secure and balance the privacy and digital rights of individuals with the need to keep the nation safe. This new plan would leverage the authorities to use “zero-day exploits” on software vulnerabilities during criminal investigations and according to critics the change to the law could violate the privacy rights and could weaken overall Internet security. The New proposal would also allow the authorities to use a single warrant to hack into thousands of botnet victim’s computers in order to collect evidence and technical details of the criminals. This means to find out a single culprit who could be even a foreigner, the authorities would legally authorize themselves for spying on thousands of machines legally. DOJ highlighted that the proposed change would allow law enforcement agencies to “use remote access” to search and monitor computers even when “the district where the media or information is located has been concealed through technological means.” A single warrant could be used to search computer systems located in five or more judicial districts, of which there are 94 in the United States and currently, the judges may issue a warrant in most cases only if the property to be examined is located in their district. 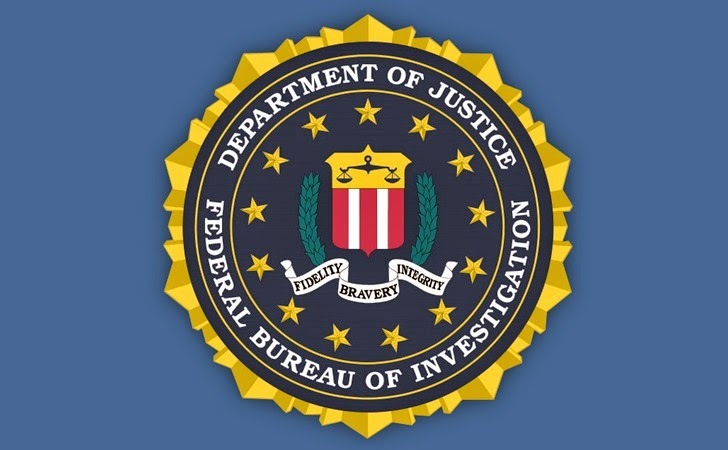 It is clearly known to all of us that both the National Security Agencies (NSA) and the Federal Bureau of Investigation have exploited several vulnerabilities to spy across the world for their own purposes and this new proposed change will definitely give them another legal authorization to carry out their spying projects secretly, and if get caught, IT’S ALL LEGAL MY FRIEND.